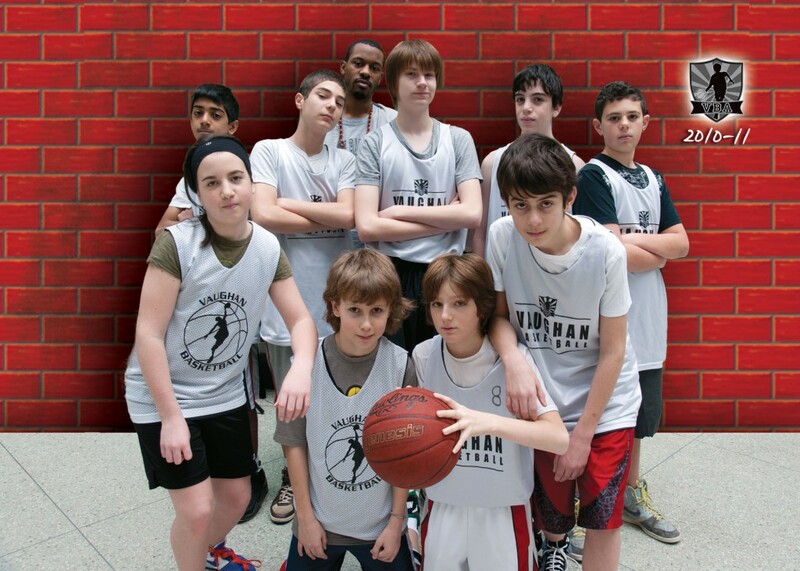 Vaughan Basketball’s House League program is both competitive & instructional. 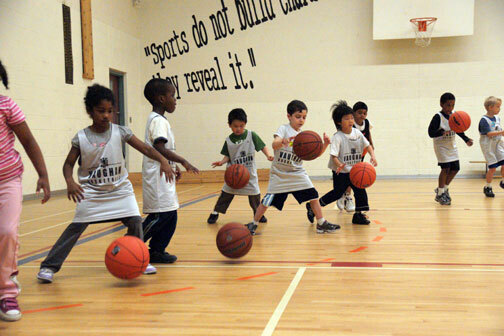 Boys & girls aged 5-16 learn fundamental basketball skills, while competing in a fun & supportive environment. Our Coaches are committed to developing individual skills, introducing concepts of team play and improving the over-all fitness levels of their players. 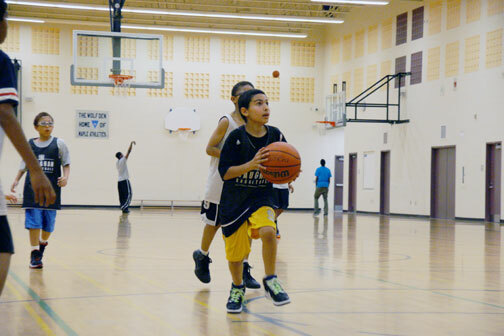 Through their participation in VBA’s House League, players are also able to build on the critical life skills of self-esteem, discipline, commitment, teamwork, respect and sportsmanship – skills that will help them both on & off the court. 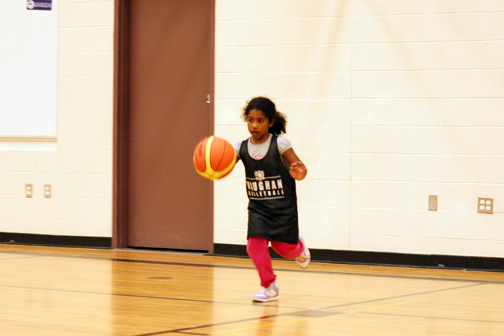 Many players have shown an improvement in their self-confidence through their participation in VBA’s House League & some players have continued to pursue their interest & passion for playing the game of basketball by joining our Rep Vaughan Panthers Basketball Club teams. 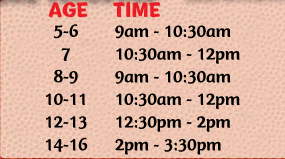 House League runs on Saturdays for 12 weeks (8 week Spring session only) including playoffs. 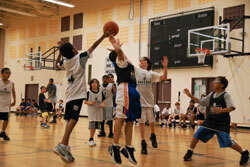 Teams are formed at the beginning of the season & participants are grouped according to their age and skill level. 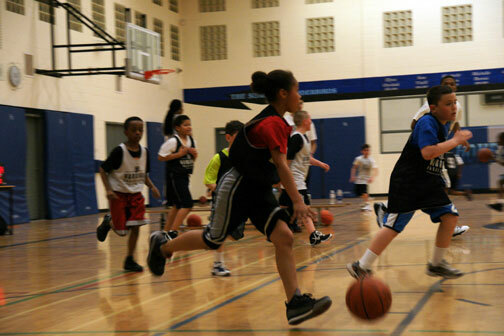 Players participate in skills development and scheduled weekly games that allow them to improve their game, their fitness level, and have fun! 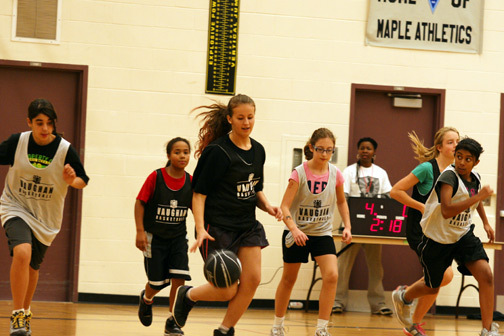 Vaughan Basketball believes in equal playing time for House League participants. CHAMPIONSHIP TROPHIES FOR FINALS WINNERS! SPRING 2019 ONLINE REGISTRATION NOW OPEN! 4020 Major Mackenzie Dr., W.